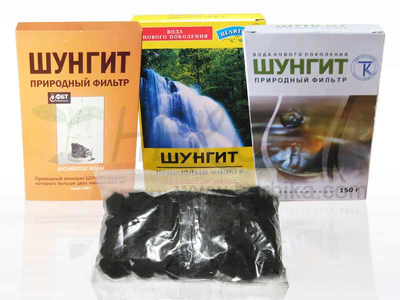 Shungite shampoo is a special shampoo with a healing mineral Shungite that can be found only on one place on Earth, in Russian Karelia. A group of English scientist was awarded a Nobel price in 1996 for its discovery. It is proven that shungite's healing properties appear especially when interacting with water. As shungite is carbon – basic element of life, it is a natural sorbent which has antibacterial, antihistaminic and anti-inflammatory effects. 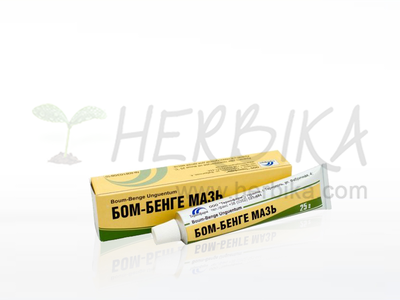 It alleviates pain and soothes irritation or inflammation. 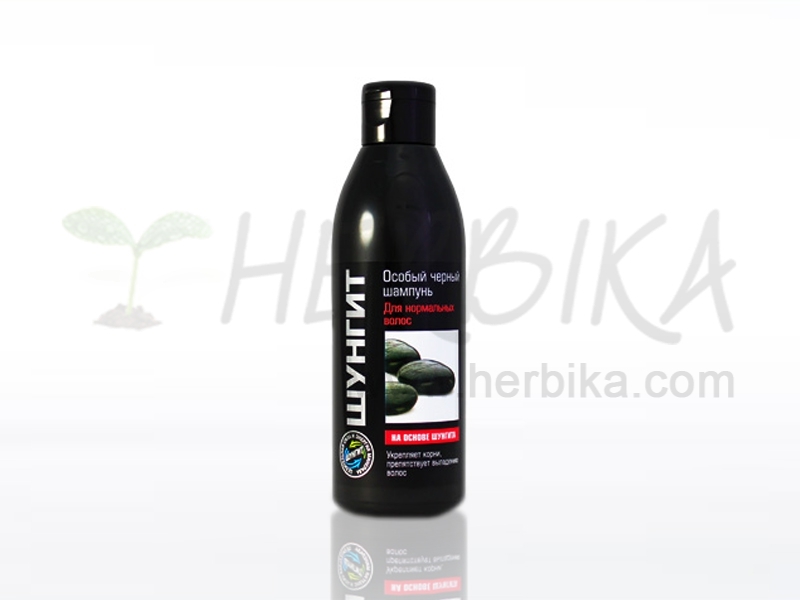 Shampoo for normal hair cleans gently, regenerates and calms scalp skin and has a refreshing fragrance. This shampoo restores hair's volume, softness and health, nourishes hair bulbs, helps remove dandruff, helps during hair loss and can reduce and reverse graying of hair. Ingredients: Aqua, Sodium Laureth Sulfate, Cocamidopropyl Betain, Glycerin, Cocoamphoacetate, Shungite, Sodium Chloride, PEG-7 Glyceryl Cocoate, PEG-200 Hydrogenated Glyceryl Palmate, PEG-12 Dimethicone, Mentha Piperita Leaf Extract, Bidens Tripartia Extract, Hydrolyzed Collagen, Tetrasodium EDTA, Citric Acid, Methylchloroisothiazolinone, Methylisothiazolinone, Parfum. 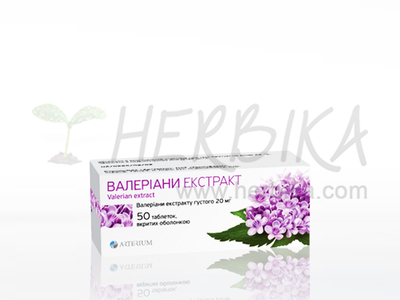 Application: Apply appropriate amount of shampoo and gently massage head, hair and hairskin. Leave it in for 2-3 minutes and then rinse with clear water. Caution: Do not use during intolerance to individual components.